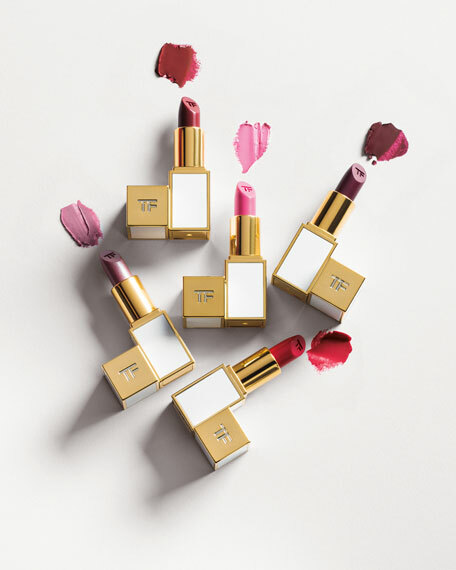 Tom Ford introduces 50 girls to his celebrated lips & boys collection. Named after women he admires, from intimates to collaborators from around the world, the girls limited edition collection debuts in clutch-sized, ivory and gold packaging. Designed to be worn on their own or layered with one another, each transforming color and finish amplifies a woman or man's individuality while inciting an insatiable desire to try more than one. From lip color sheer in Lisa, Carine and Amber to ultra-rich lip color in Emma, Grace and Sasha, there's a shade and finish for every girl. Boys & Girls introduces six cream shades of boys. Meet Alain, Charles, Connor, Federico, Magnus and Warren, showcased in a sleek, clutch-sized mahogany and gold case. The decadent wardrobe of rich, specially treated pigments are blended to deliver pure color in ultra-kissable matte, cream and metallic finishes. 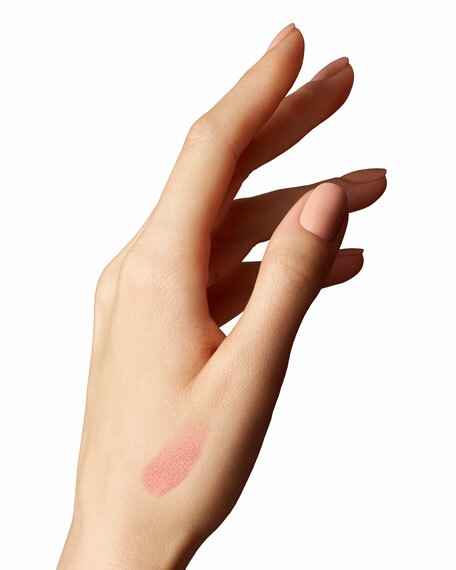 Girls  Harmonizing sensuous shades with a veil of color, lip color sheer delivers an irresistible effect that complements luminous skin. 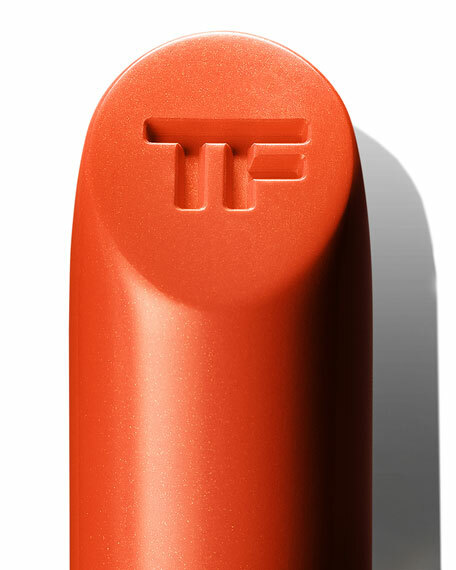 A decadent mix of vitamins C and E and shea butter helps lavish lips with saturated moisture. The clutch-sized lipstick bullet is encased in ivory-and-gold colored packaging. Limited edition. 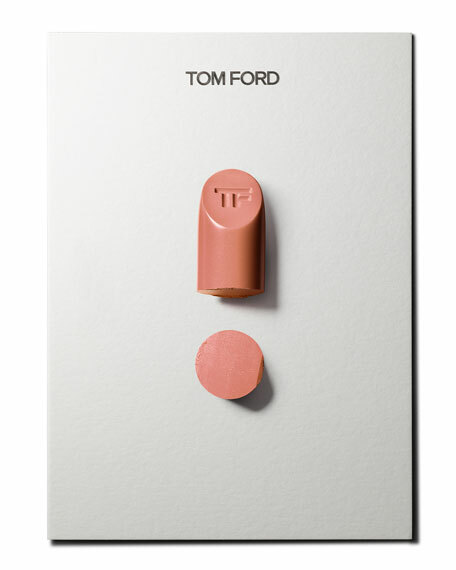 Boys  Each lip color is Tom Ford's modern ideal of an essential makeup shade. Rare and exotic ingredients, including soja seed extract, Brazilian murumuru butter and chamomilla flower oil, create an ultracreamy texture with an incredibly smooth application. Specially treated pigments are blended to deliver pure color with just the right balance of luminosity. Showcased in a sleek clutch-sized case. For in-store inquiries, use sku #2284621.